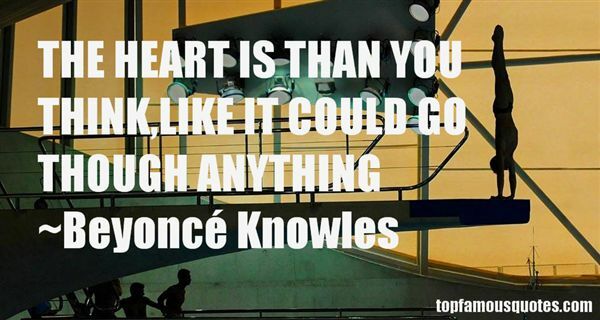 Reading and share top 31 Beyonce Knowles famous quotes and sayings. 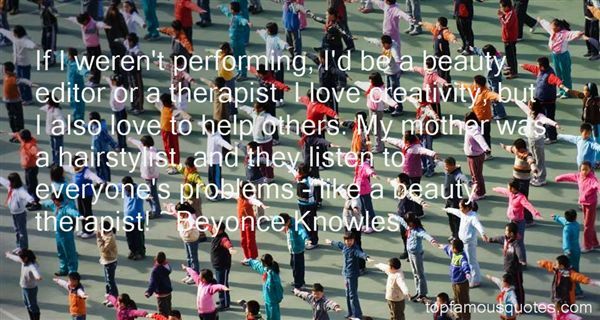 Browse top 31 most favorite famous quotes and sayings by Beyonce Knowles. I love music passionately. And because I love it I try to free it from barren traditions that stifle it." 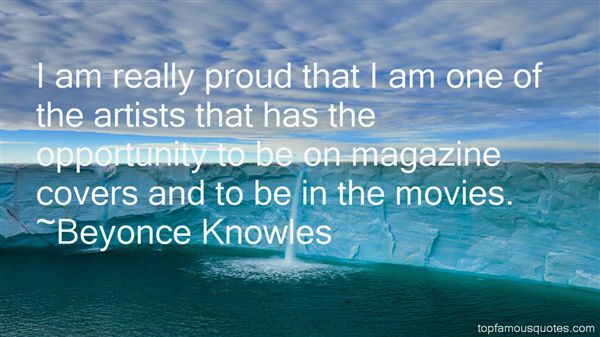 What Did Beyoncé Knowles Talk About?